Are We Finally Ready To Reduce Racial Bias In Our Courts? While trends in American criminal justice have come and gone over the last century, what has remained tiresomely — and implacably — consistent has been the role of race as a factor in decision-making by jurists, juries and prosecutors alike. Seemingly unrelated events over the last few weeks suggest that a serious pendulum swing is under way in how we treat offenders. This time, it’s possible that sincere efforts to confront those intractable, often unconscious but deeply embarrassing biases will be at the heart of the overhaul. With an urgency and conviction that was barely discernible during his first term, Eric Holder is leading the charge at the national level, using the attorney general’s bully pulpit more effectively than anyone in that office since Robert Kennedy. A few weeks ago, Holder condemned prisoner disfranchisement, linking the laws to post-Reconstruction-era practices and all but suggesting that not only the well-documented effect but also the very purpose of voter exclusion laws today is to suppress/reduce the black vote. Noting that black male offenders’ sentences are nearly 20 percent longer than white men’s for similar offenses, he promised the American Bar Association that the federal government is determined to redress these “shameful” disparities. Nowadays the only news that can be counted on to arouse those suffering from issue fatigue, or -- less justifiable -- willful blindness, are the decisions of juries in racially charged trials. If Holder stays on course, meaningful reforms in criminal justice may be one of the few defining legacies for the Administration, especially if President Obama's recently announced program targeting young men of color addresses the school-to-prison pipeline. With both inmate populations and violent crime decreasing, some state leaders, too, are reform-focused. In a recent address at the University of Massachusetts, for example, Gov. 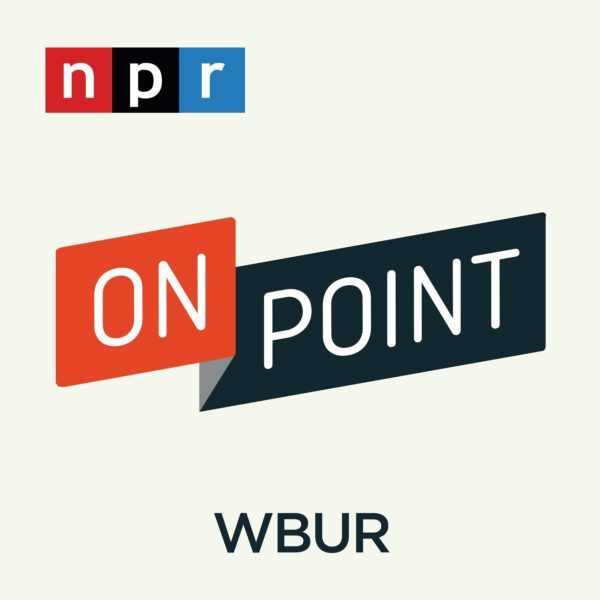 Deval Patrick described his administration’s efforts to increase drug rehabilitation and make greater use of step-down programs to ease re-entry and speed the shrinkage of the Massachusetts prison population. The sobering news is that even if state and national executives get behind the incremental reforms now on the table, by some estimates it will take 88 years to get incarceration rates down to 1980 levels. Most Americans are tired of talking about race. That was confirmed by a January 28 Gallup Poll reporting that only 48 percent of Democrats and 29 percent of Republicans thought race should be a top priority for government officials, and by an earlier poll conducted after the Zimmerman verdict that found that 68 percent of blacks, but only 25 percent of whites and 40 percent of Hispanics, thought racial bias in the criminal justice system was a problem. Nowadays the only news that can be counted on to arouse those suffering from issue fatigue or — less justifiable — willful blindness are the decisions of juries in racially charged trials. For half a century now, the verdicts in these cases have performed like the eye of the storm, with the angry and not yet exhausted winds of past racial wars circling around them. The debate over the verdict in the murder trial of Michael Dunn, the Floridian who shot and killed 18-year-old Jordan Davis in Tallahassee, reprised the Trayvon Martin case, which reprised the calamitous acquittal in the Rodney King case 22 years ago and 51 years ago, in 1963, the acquittal of the man who killed Medgar Evers. These shocking verdicts are the sentinel species in our criminal justice ecosystem. They illuminate and render relevant — and urgent — the voluminous research on how insidiously racial bias continues to influence decision-making in the system. They also energize the reform-minded. 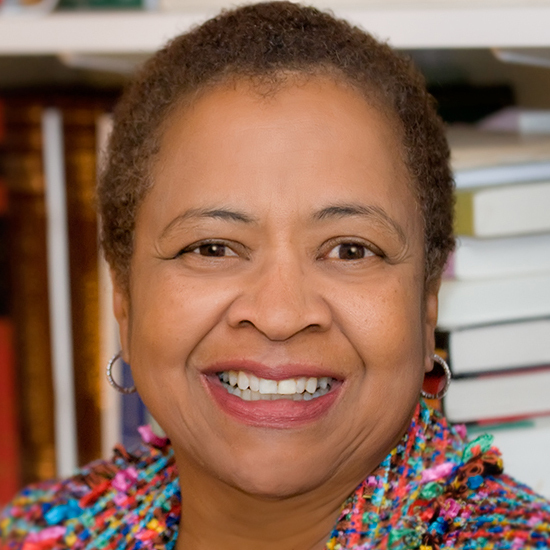 The Supreme Court is no teacher on this issue: In 1987 it held that there was no constitutional problem with a death penalty system that penalized blacks more heavily than whites, and not one of its subsequent decisions has even acknowledged the existence, much less what Holder rightly calls the “shame,” of endemic racial bias in criminal judgments and punishments. These shocking verdicts are the sentinel species in our criminal justice ecosystem. The verdicts, however, do serve as flashpoints, generating the dialogue that can help reshape public opinion. In the recent Jordan Davis case, for example, while the trial jury found the evidence insufficient to support a murder conviction, the jury of public opinion focused on the legal reforms needed to address the racial dynamics of the case. If it weren’t for the Trayvon Martin slaying -- and the shooting death of Renisha McBride in a mostly white Detroit suburb, in the stand-your-ground state of Michigan — the killing of Davis might have been an “isolated incident.” Taken together, though, the cases make it starkly clear that even if stand-your-ground laws might enhance public safety in some hypothetical race-neutral criminal justice system, the collateral harms are far too grave in a system, like ours, that cannot eliminate biased decision-making. States cannot extend a license to kill based on fears — even mortal fears — that are predicated even in part on stereotypes. Similarly, legislators must calculate the racial costs of liberal gun laws, just as they have considered the impact of seemingly neutral drug laws, capital punishment and mandatory sentencing on black and Hispanic communities. 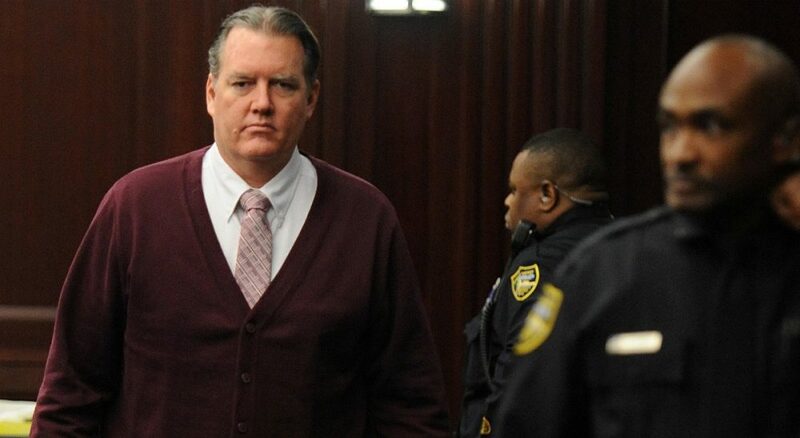 The sentencing hearing for Michael Dunn, scheduled for later this month, offers us another teaching moment on the subject of race and criminal justice. Given the racial aspects of the case, it may seem logical to call for the most severe punishment, but that would be antithetical to the goal of deincarceration. We have all now analyzed the Dunn verdict and grasped the racial undercurrents in the initial encounter on a Jacksonville street and in the jury room. It is time now to recognize that overly punitive sentences — in this and every case — only lead us more deeply into the incarceration abyss. Dunn will be punished; he should not be over-punished.